A trip to Sri Lanka is bound to be filled with new experiences and newly gained knowledge of Sri Lankan culture. But a huge bite, if you pardon our pun, of Sri Lankan culture is occupied by the lip-smacking, mouth-watering and delectable Sri Lankan food that you’ll have the opportunity to try and enjoy. In Sri Lanka, you can have a ‘party for your palate’ if you know what dishes you want to go for. And thus, we bring to you – the comprehensive guide to Sri Lankan food. An abundance of fish on all sides of the island of Sri Lanka makes it the essential protein in the country. And out of all the dishes you can make out of fish, the fish curry is one that is inherently and quintessentially Sri Lankan. And what variety of fish curries! 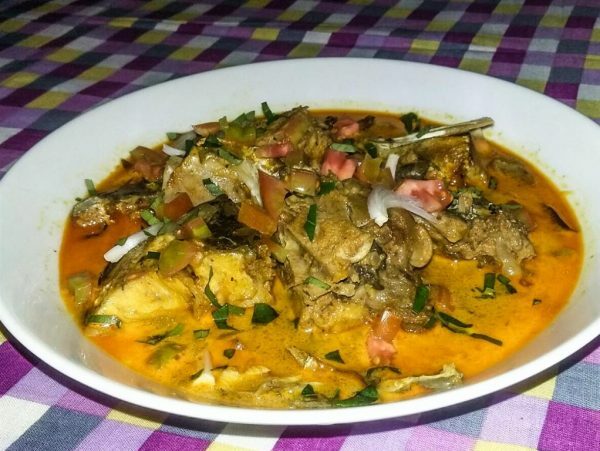 In the nooks and crannies of Colombo, the bylanes of Jaffna, or family run restaurants almost anywhere, you can find various types of fish curries. The one that is sure to get your taste buds rolling is the delicious sour fish curry, or Fish Ambul Thiyal as it’s called. Served with rice, the Ambul Thiyal has a typical sour taste that is derived from Goraka, a tropical fruit in Sri Lanka. What the Vada Pav is to Mumbai and the hamburger is to America, the Kottu is to Sri Lanka. 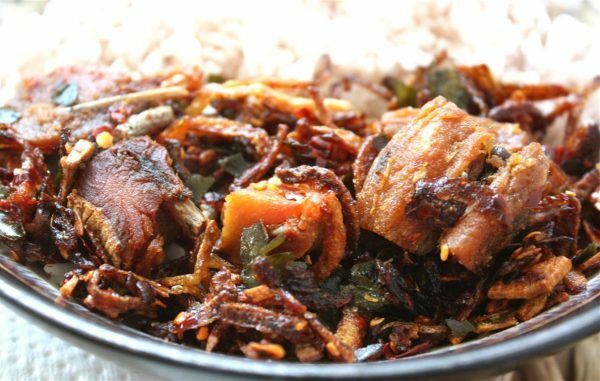 Available in almost every corner of Sri Lanka, Kottu is a dish that forms an important part of Sri Lankan food. Kottu Roti, as sometimes it’s called, is a type of roti or bread that is chopped and cooked with spices and vegetables or meat. It is usually a dinner dish and is available in different varieties across Sri Lanka. 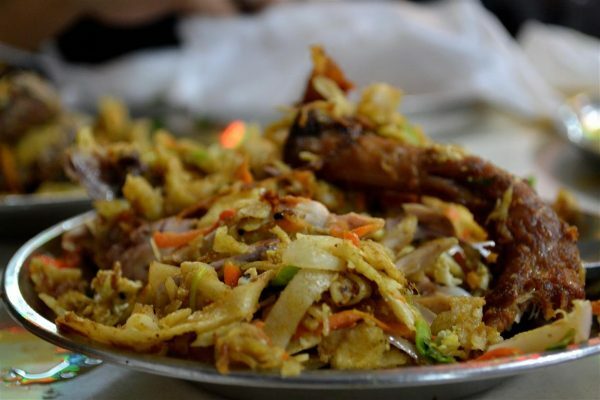 Your Sri Lanka holidays would be incomplete without at least one tasting of the famous Kottu Roti. The simple dal is one of Sri Lanka’s staple diets. 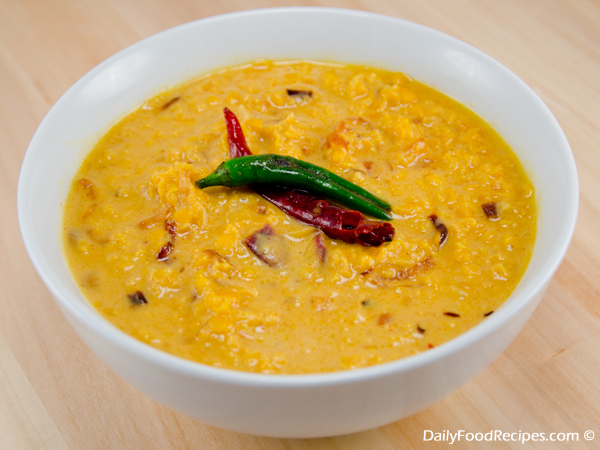 Usually called Parippu, this simple dish consists of Masoor Dal cooked with rich spices and vegetables. Like the typical Sri Lankan dish, coconut milk is added to for a creamier texture. Parippu is available in most of the restaurants in Sri Lanka and is best enjoyed with steaming hot rice or with roti. It is the simplest of dishes, but a proper Sri Lankan twist makes all the difference. We’ve all feasted on these little, bite-sized treats whenever our friends from down south make it in their homes. Once you go to Sri Lanka, you can have Appams everywhere. Made with rice flour, Appams are small idli-shaped bites that are a little sour to taste. Depending on the variety, you can get sweet appams or even egg appams. This goes excellently with coconut chutney and is quite the popular Sri Lankan food. Popping mouth-watering appams can be one of the best things to do in Colombo. The Jackfruit is known as the king of fruits. Its uniqueness lies in the fact that it can be eaten at different stages of ripeness. The Sri Lankans have gone ahead and made a curry out of it. And it is delicious! A barely ripe jackfruit is cut up and cooked in a blend of flavourful spices and vegetables. The result is a thing of beauty called Polos in Sri Lanka. The chunks of jackfruit in Polos resemble bits of chicken and beef but tastes more like a potato. Polos are available in most restaurants that serve curries. The typical Sri Lankan chicken curry is always right at the top of their non-veg menu at any curry restaurant. Chicken is cooked with different spices like cardamom, turmeric, chilli powder, garlic, ginger and the result is a delicious and flavourful curry with tender pieces of chicken. Of course, the essential Sri Lankan ingredient – coconut milk, is added for better texture. 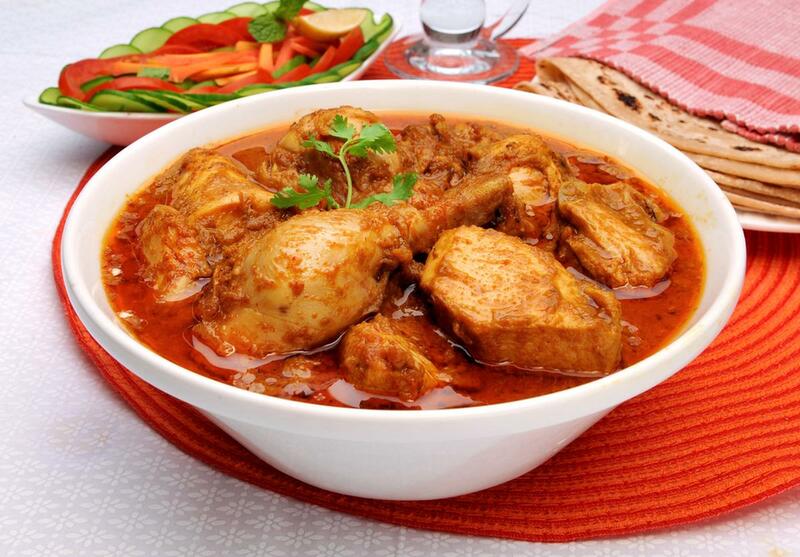 The chicken curry is best enjoyed with a hot plate of rice or roti. In a country famous for its red curries and brown curries, a dish that is green in colour is a bit of a rarity. But the Gotukola Sambol, made with the leafy vegetable commonly known as pennywort, is as delicious as it is popular. This simple staple of Sri Lankan food is usually cooked with grated coconut and spices. 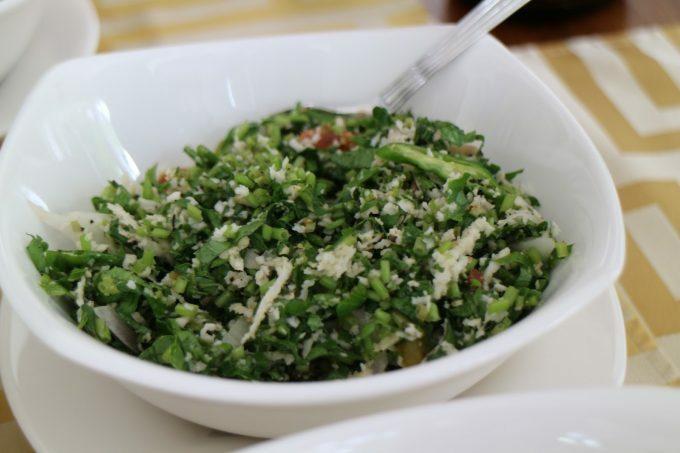 It is not exactly a salad, but because of its green texture and crispness, it resembles one. 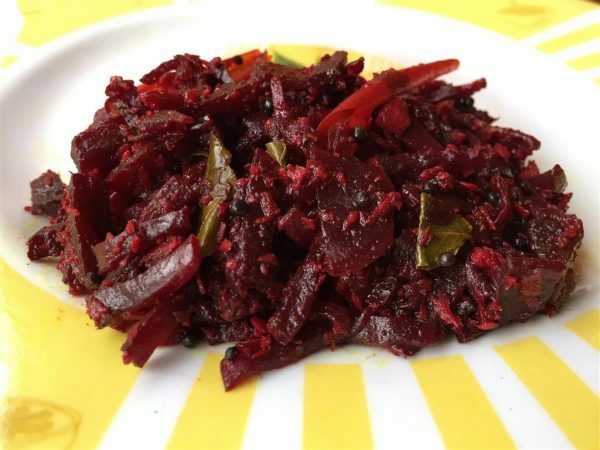 A couple of ladles of beetroot curry doesn’t just add a whole new flavour to a plate of rice but also colours it up with a brush stroke of tantalisingly red hue. Often served as an adjunct to other curries with rice, the beetroot curry adds just that extra something that can elevate an evening meal from ordinary to extraordinary. The Sri Lankans sure know how to add that crispy texture to a plate of lunch. A variety of tiny fish are salted, deep fried and served alongside a plate of rice and curry. Cooked with different chilli sauces, these fried fish add that flavourful crunch to a plate of soft rice. 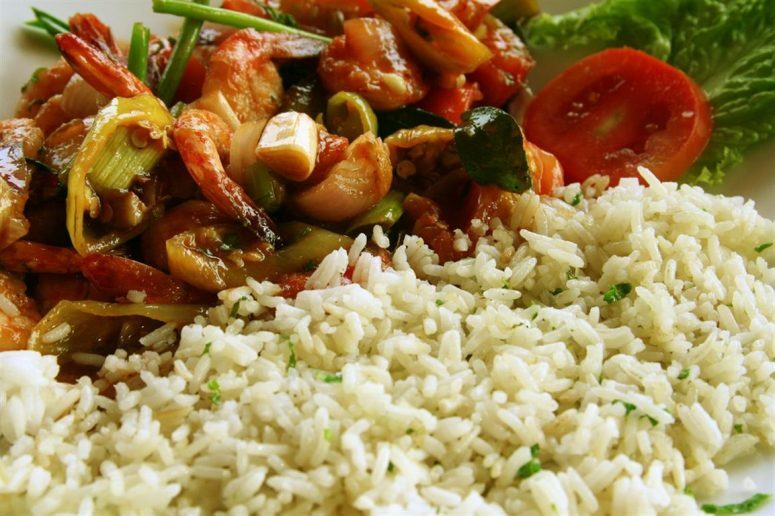 Small portions of this amazing dish can add a lot to your plate of Sri Lankan food. Lamprais, translated as a ‘lump of rice’ in Dutch, is a dish derived from the Dutch Burgher community. It is a dish assembled and cooked with great detail and technique. A combination of meat, rice and chilli sauce is neatly packed into a banana leaf, and the package is steamed. The rice and meat are cooked beforehand in meat stock and a mixture of spices. The result is a burst of flavour packed in a mouthful of rice and meat. Sri Lankan food is unique, flavourful and at the same time nourishing. And these are some of the best dishes available in Sri Lanka. If you want to get the most of your culinary retreat, then head to Jaffna, which can be one of the best places to visit in Sri Lanka if you’ve got food on your mind. So get your taste-buds in shape before your trip to Sri Lanka, because they’ve got a lot of work to do! Your Sri Lanka holiday packages, if any, may include dinner. 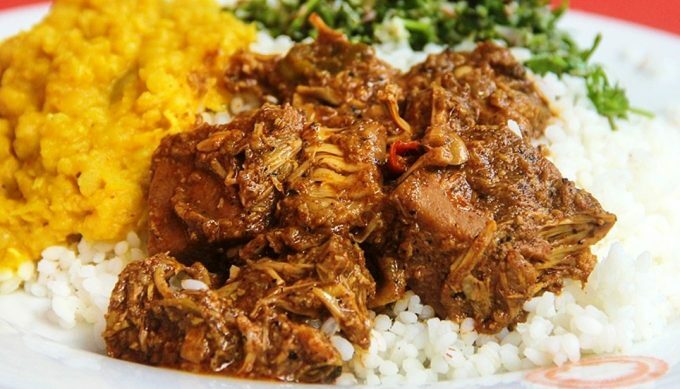 But make sure to hit the streets of Sri Lanka and try out these drool-worthy dishes. Sri Lankan culture is occupied by the lip-smacking, mouth-watering and delectable Sri Lankan food that you’ll have the opportunity to try and enjoy. Plan your trip to Sri Lanka now to enjoy delicious Sri Lankan cuisine. This list just got me hungry! “Deliciously” written blog really love it. I am a huge foodie, figuratively as well as literally, and I just had a great time reading this blog. Thanks for sharing this post. I always love reading articles on food during my lunch time. Helps me relish my food all the more. Awesome post , really a great job. 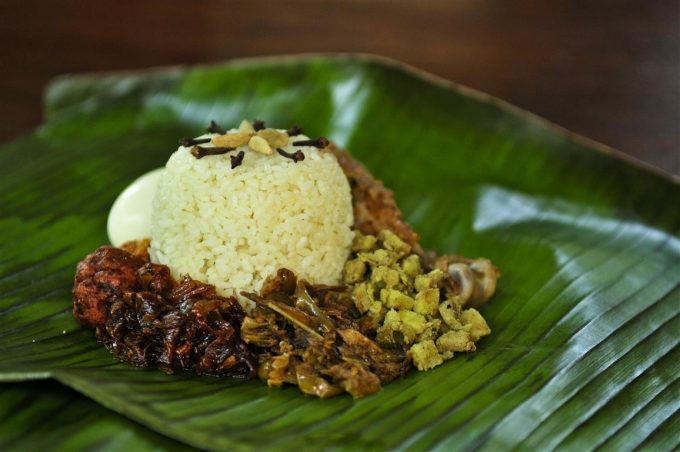 Beautiful article on the Sri Lankan cuisine . Really loved reading through it.